One of the most desired things for the hobby rider is a good bond with his horse. 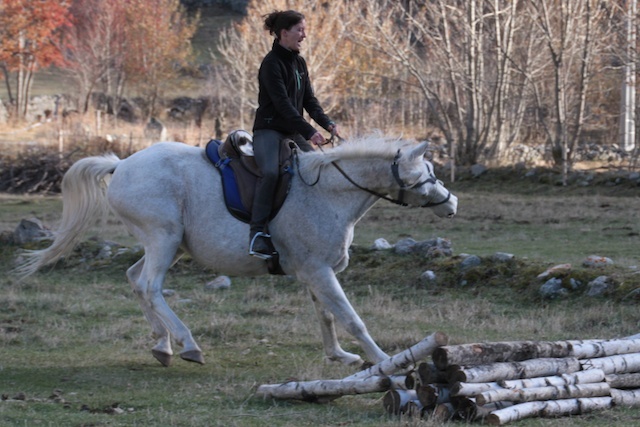 A hobby rider wants to get on with his horse well, to respect his horse – and at the same time, to be respected by his horse – and to experience enjoyment together with the horse. Unfortunately for many, this remains a desire – a dream, even – that for various reasons remains unfulfilled. The horse reacts in the most unexpected ways at the most unexpected moments; or the horse displays predictable but undesirable behaviour. And the rider continues to ask himself how this is possible and how the problem can be solved – if at all. Put simply, the answer to the first question will also answer the second to a great extent. But above all this, there is one very important question: is the rider open to help? If the answer to this question is “no”, then neither rider nor horse can be helped. If you recognise yourself in this situation but you are open to help, find out more from this site how Sabots Libres Engagement can possibly help you win (back) the confidence of your horse, build a strong bond with him and together experience enjoyment together again.